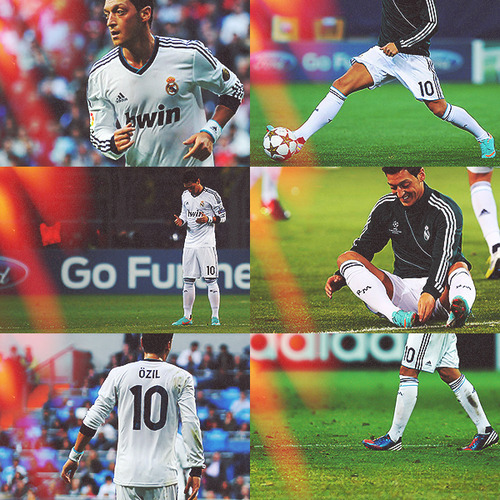 Mesut Ozil. . Wallpaper and background images in the Mesut Özil club tagged: mesut özil football real madrid. This Mesut Özil photo might contain cửa nhỏ, wicket, fielder, fieldsman, fielder đúng, đúng fielder, and quyền fielder.